The Conservation Land Care program manages 4,820 hectares of the Toronto region’s most critical habitat. 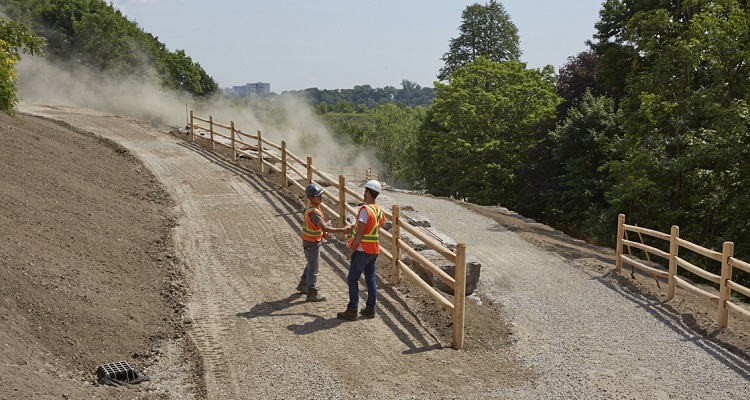 Our Operations team improves access to greenspace and trails, eliminates hazards and encroachments inventoried by the Monitoring & Assessment team, and implements management and master plans completed by the Greenspace Planning team. Information related to ongoing projects managed by the Operations team can be found on the Greenspace Planning page, or on the corresponding Parks page.